‘The Interconnected Era’ Equinix Event – Register Today! 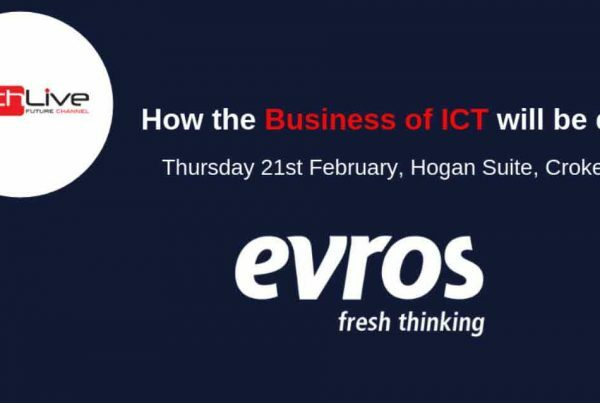 Evros Technology Group will be holding an exclusive fire-side discussion to leading technology peers and officials in Dublin city centre later this month. 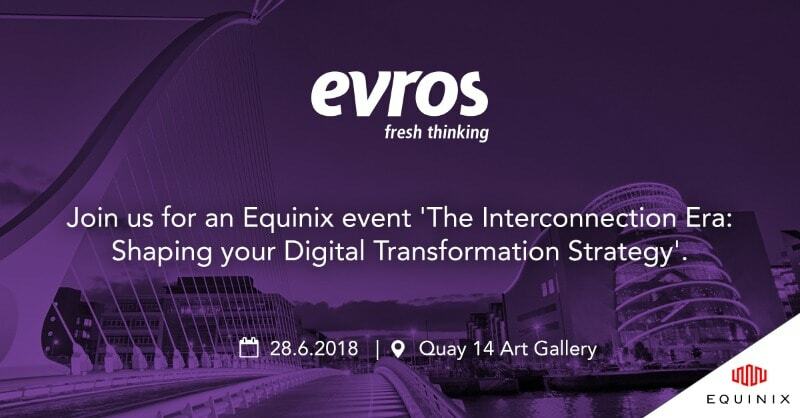 ‘The Interconnected Era; Shaping your Digital Transformation Strategy’ event, presented by Equinix, will be held on Thursday 28th June at the slick Quay 14 Art Gallery. This free event will examine what is fuelling our digital disruption, and how this is affecting our current business landscape. Part of the Equinix event, Evros Managing Director, Brian Larkin will lead a customer discussion with Origin Enterprise plc, exploring the beginning of its digital journey towards future interconnected flexibility in the harsh light of Brexit. 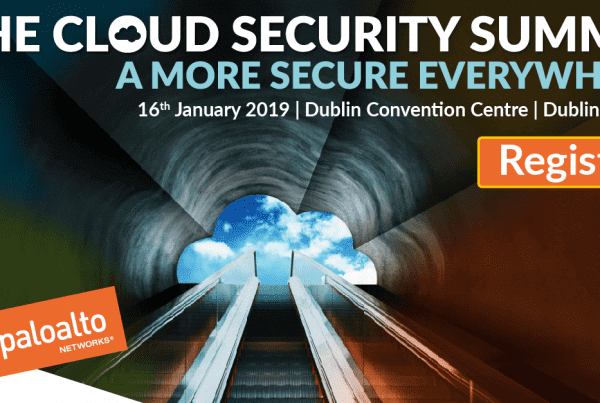 Other speakers on the day include Technology Evangelist Clare Dillon, Managing Director for Ireland and emerging markets with Equinix, Maurice Mortell, Equinix President of Strategy, and Charles Meyer. “Nowadays, businesses, partners and end users are becoming more reliant on each other and their ecosystems. In a world where businesses need to be both agile and innovative to keep at pace with their competitors, success for these organisations will be determined by their ability to leverage Interconnection,” added an Equinix representative, ahead of the event launch. Whether you’re in the middle of your own digital transformation or just starting your journey – you won’t want to miss this opportunity to hear directly from companies who have embarked on their digital transformation using Interconnection and how they are managing multi-cloud, reducing latency and improving security for their business. Don’t miss this opportunity to network with industry peers and hear from experts on topics such as multi-cloud, digital transformation, business continuity and more. 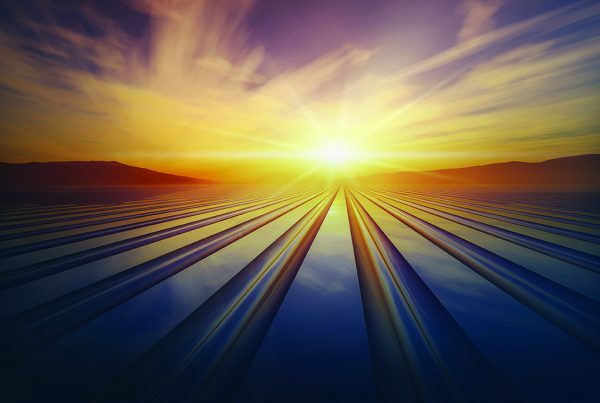 If you are interested in attending ‘The Interconnected Era; Shaping your Digital Transformation Strategy’ Equinix event, Register today.